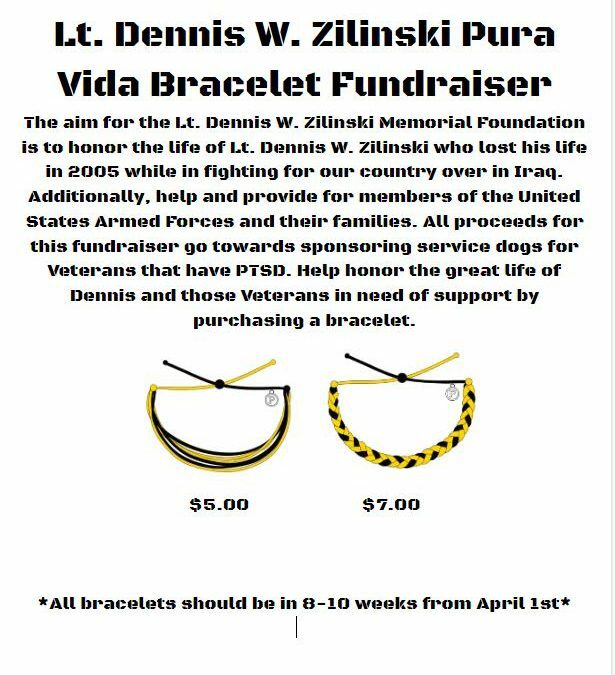 The Lt. Dennis W. Zilinski, II Memorial Fund is a 501 (c)(3) non-profit organization. All contributions are tax-deductible to the fullest extent of the law (Tax ID # 03-0601077). Our mission is to honor the life and memory of U.S. Army Lt. Dennis W. Zilinski, II. We provide support to improve the morale and welfare of members of the United States Armed Forces and their families. Additionally, by providing scholarships, the Fund invests in the future of high school students who embody the leadership qualities and community spirit of Lt. Zilinski.